As of 12:07 PM PT on February 28th, it was reported that Luke has been sedated at the hospital. 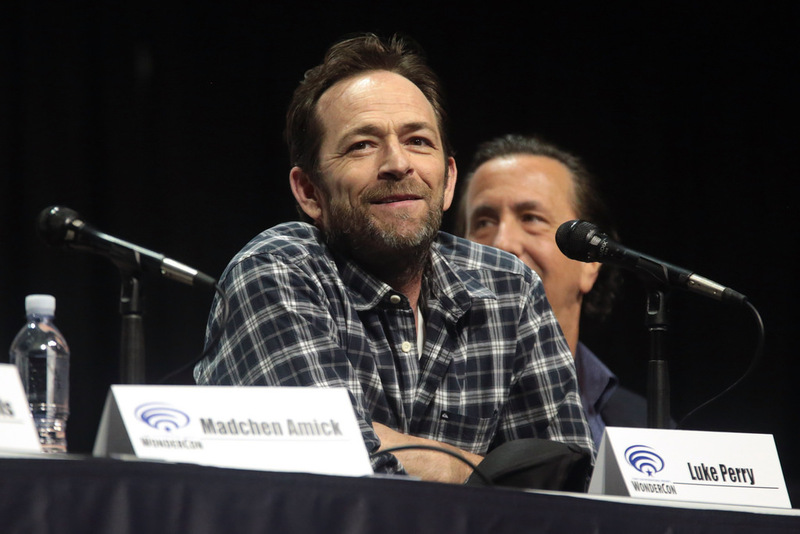 It has been reported that Luke Perry, who starred on the popular ’90s show Beverly Hills, 90210 and is currently on The CW’s Riverdale, has been hospitalized after suffering what TMZ calls a “massive stroke.” The actor is only 52 years old. Paramedics responded to Luke’s home around 9:40 yesterday morning. 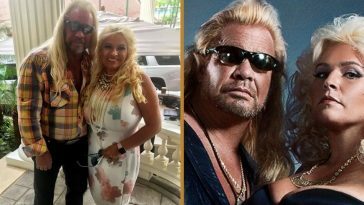 When they arrived, he was talking and responsive, however, his condition greatly deteriorated and he was then rushed to the hospital, according to TMZ. 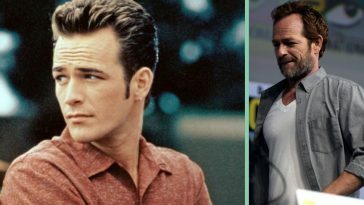 Coincidentally, Luke’s stroke came on the same day that it was reported there would be a revival of Beverly Hills, 90210. 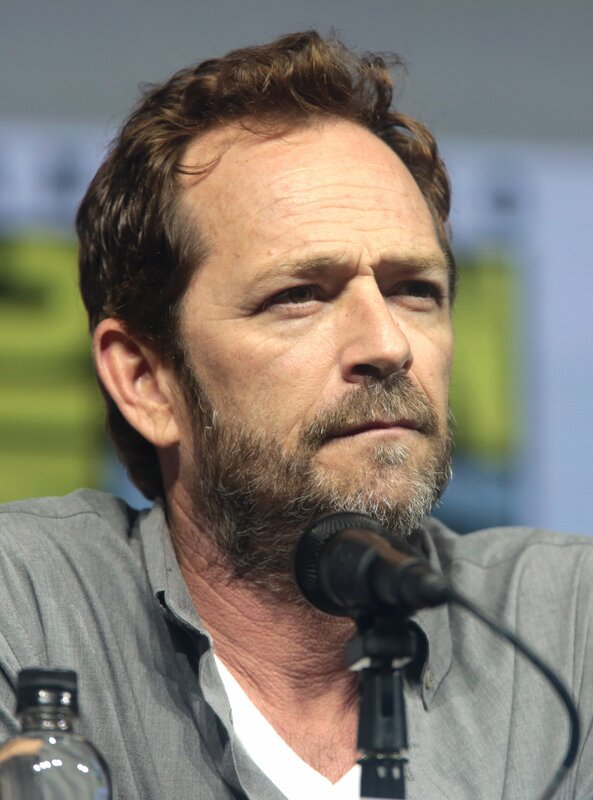 Co-stars of 90210 and other friends of the actor have been sharing their support and well wishes for Luke following the heartbreaking news of his stroke. 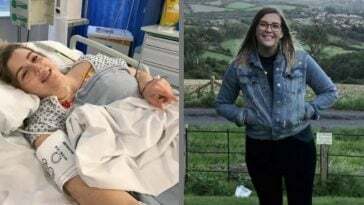 Dean Cain, a co-star from the original 90210 series, wished a full recovery for his friend. A long-time friend of Luke’s, Kristy Swanson, reached out with extremely touching words to the actor. Lou Diamond Phillips, another long-time friend of Luke, sent his thoughts and prayers his way upon hearing the news. 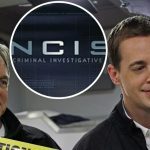 As of 12 PST (3 PM EST) on February 28th, TMZ reported on Perry’s condition, they said, “Sources connected to Luke tell TMZ doctors have placed him in a medically induced coma. 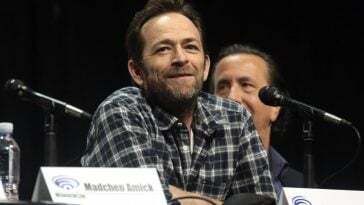 The stroke, we’re told, was “massive.” When paramedics arrived at his home he was responsive and talking but his condition deteriorated and he was rushed to the hospital.” TMZ also reported that Luke Perry’s rep denied these claims (which were obtained by TMZ from a family member of Perry). 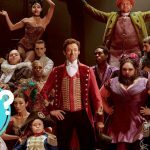 Perry’s rep said he is just “sedated” at this time, though no official confirmation has been released from the hospital. The actor has been shooting episodes of Riverdale on a Warner Bros. lot in Los Angeles, while he has not been signed onto the 90210 revival project as of right now. 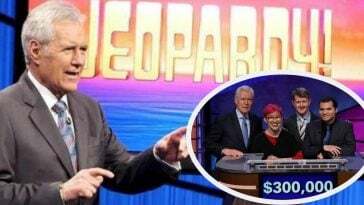 Despite this, he is still best remembered from his original breakthrough to fame when he starred on the original Beverly Hills 90210 in the ’90s. 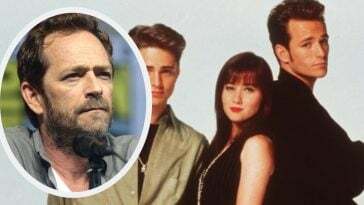 While there is a 90210 revival in the works with “most of the original cast,” there are still some cast members that likely won’t be returning, and we think Luke might be one of them due to his commitment to Riverdale. 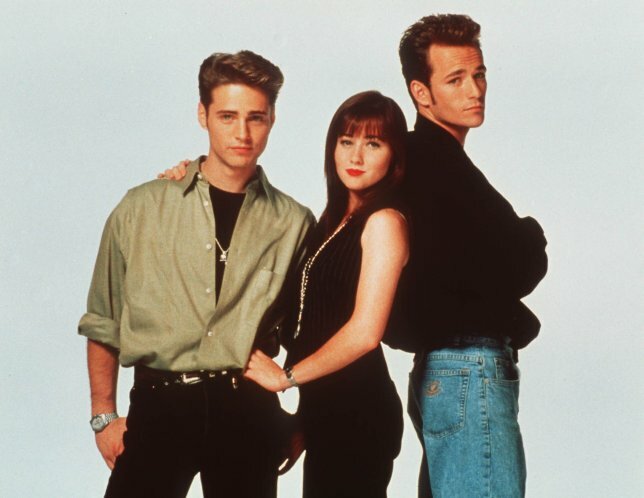 We are certainly hoping that Luke recovers from this health scare and is able to return to work, perhaps even return to the 90210 cast for its reboot plans. This is a developing story, so we’ll keep you all updated as new information is released! 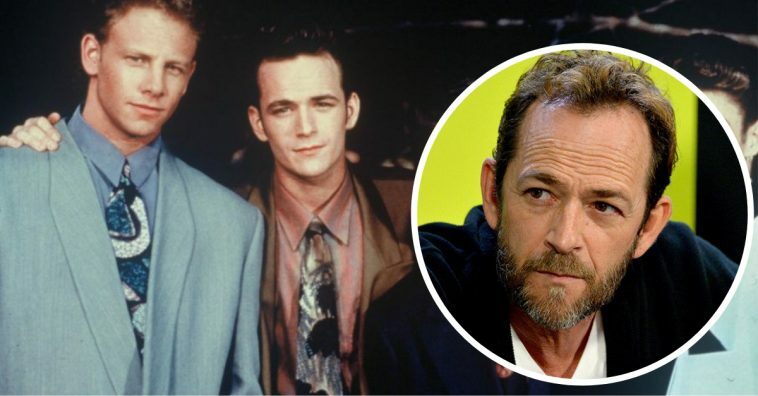 Please SHARE this article with good wishes for Luke Perry at this time. We are praying for a speedy recovery!